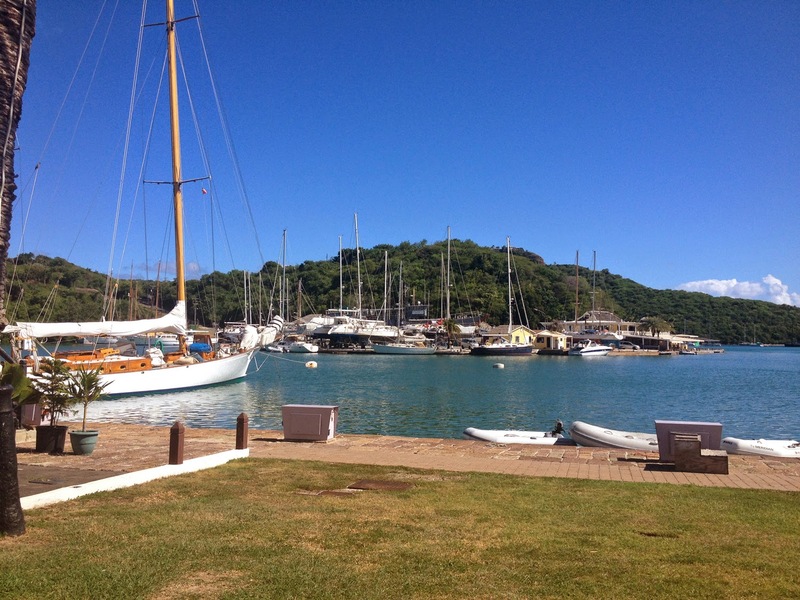 It had been over 20 years since I had been to Antigua. 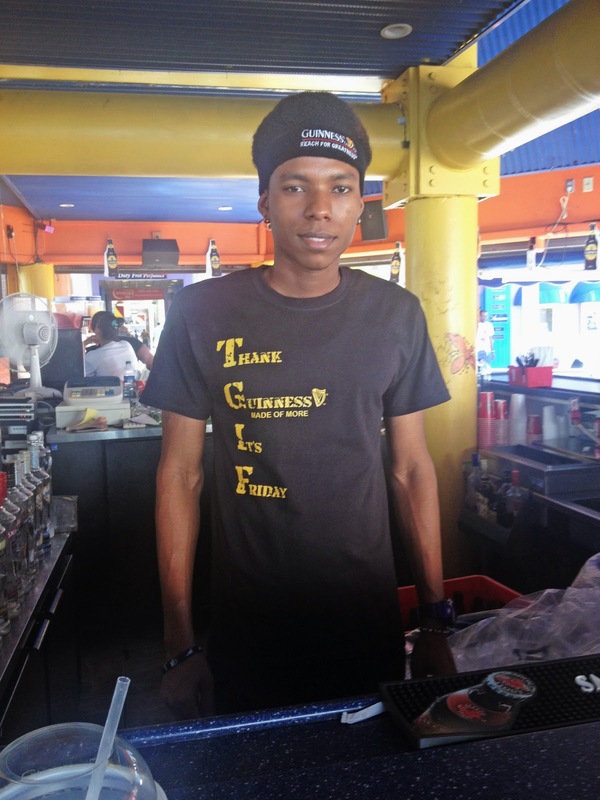 Truthfully, I was taken aback with the poverty and could not really enjoy the island. I didn’t really think about coming back. 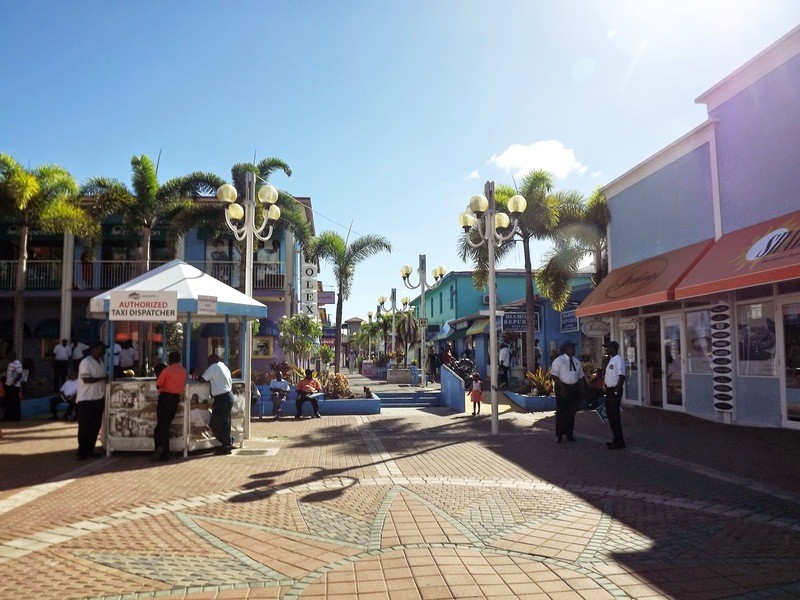 A lot can happen in two decades and it certainly did to Antigua. Hotels, restaurants, stores and a large distillery built up there businesses and employed many more locals. The island took on a completely different light that I felt the minute I stepped off the ship. I had breakfast with Mom in our suite on the Seabourn Sojourn. As with all the service on this ship, it was delivered on time and set up beautifully on the table in our living room. Mom decided to stay onboard in the morning and I got ready for my tour with Antigua and Barbuda Tourism. Matara met me at the dock for our outing. Our first stop was at the Beehive for a drink. I ordered a Frozen Mango Daiquiri and it was just what I needed to cool off as the temperature and humidity was rising fast. We talked about all the changes in the island with many more stores and high end hotels, such as Sandals, Rosewood Jumby Bay and St. James. She told me that there were also many more direct flights coming into Antigua. There’s even one from London. We walked around the downtown area for a bit before our driver came to pick us up to take us to the Antigua Distillery. I had no idea that Antigua Distillery Ltd made so many products, including vodka gin and many types of rum, although only the rums were made completely in this plant. The distillery was quite large and I found the tour quite interesting. There wasn’t really anything going on at the time I was there (they were waiting for a large shipment of molasses from Guyana), but that allowed me to walk throughout the production area (with a hardhat) and have more time to learn about what they made there. After the distillery tour, we headed to the office and store. 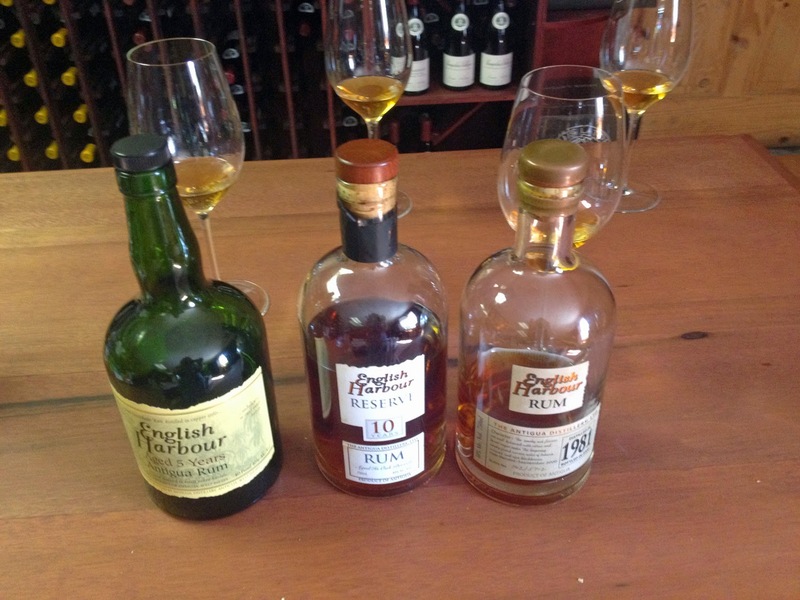 I tasted some of the products, including the English Harbour Aged Rums. I always did have good taste and the 1981 was my favorite at $600 a bottle. It was smooth and filled with caramel and vanilla, with just enough sweetness. 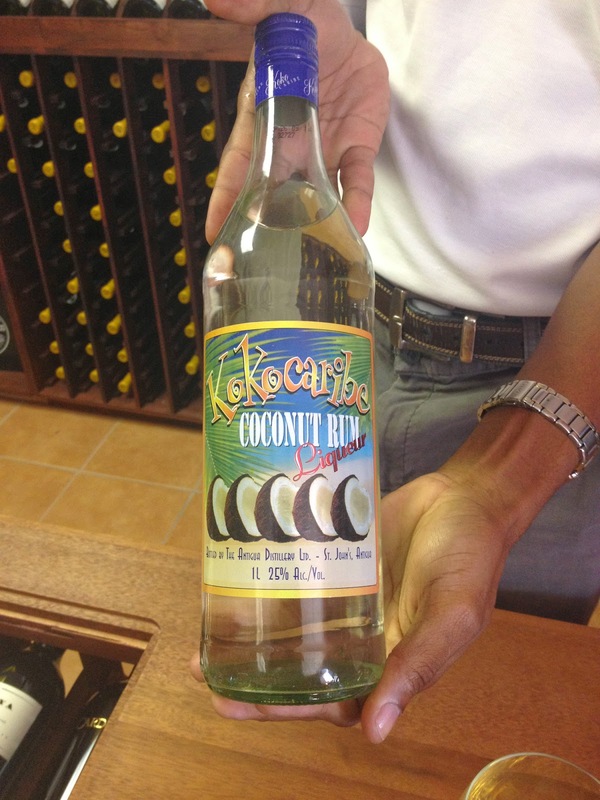 I also loved the Kokocaribe Coconut Rum. It is so fresh in coconut flavor that it actually has an expiration date. It was delicious and I regret not buying a bottle to take home with me. We drove around the island for a while and I was able to see some of the beautiful beaches this island is known for. I was especially taken with the one at Fort Antigua. Here I was delighted to see a group of children playing and singing (see video below). 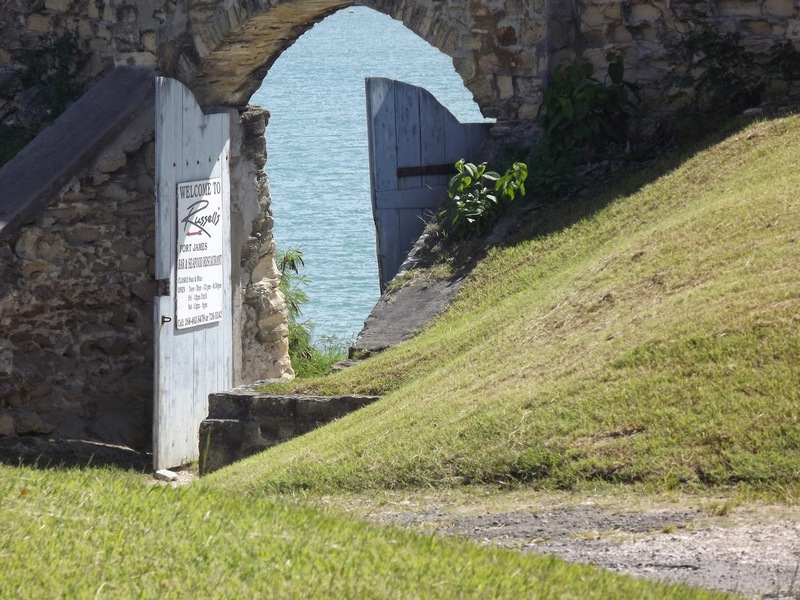 We also stopped at another historic spot, Fort James. 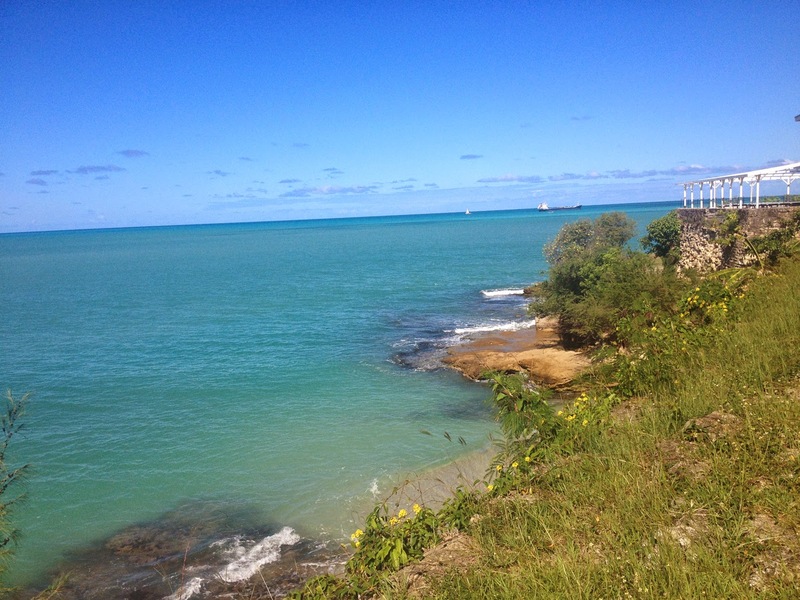 Both forts had breathtaking beach views. 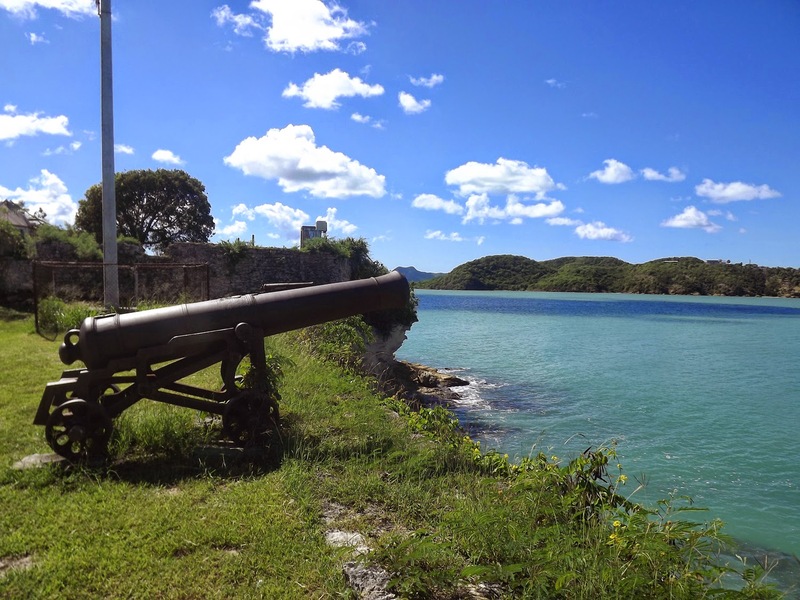 The trip ended with a bit of history at Nelson’s Dockyard in English Harbour. I noted that it was a place I would definitely like to come back and explore. In fact, they even had a hotel right on the Dockyard to stay and enjoy the views. I went back to the ship to have lunch with Mom and then the two of us headed to the Pier Shops to do some shopping. The town was fairly accessible and we didn’t buy much, but it was a nice outing under sunny skies. 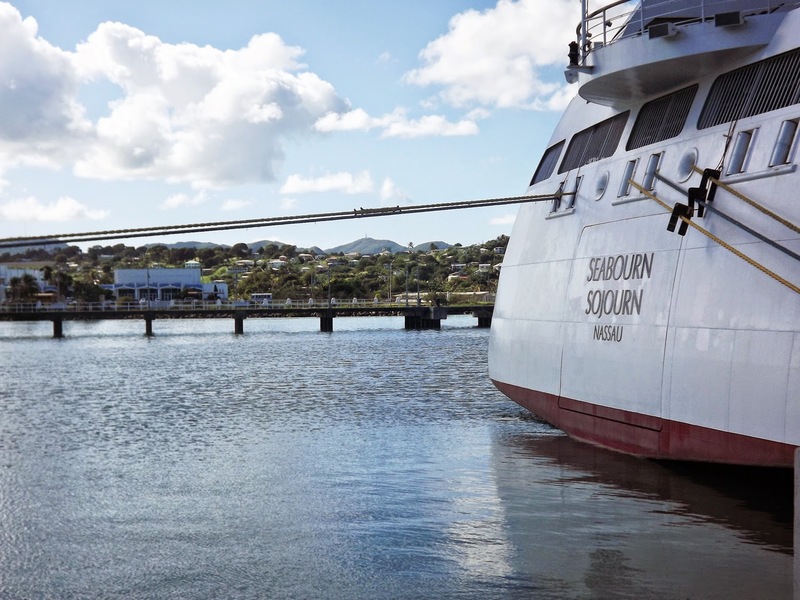 I watched the Sojourn sail away from Antigua as the sun was setting before getting dressed for dinner. Mom enjoyed one of her favorite dishes, a crab cake, for her main course. We both started with a tasty Cauliflower Soup, followed by a Leek Stuffed Artichoke that was also quite good. 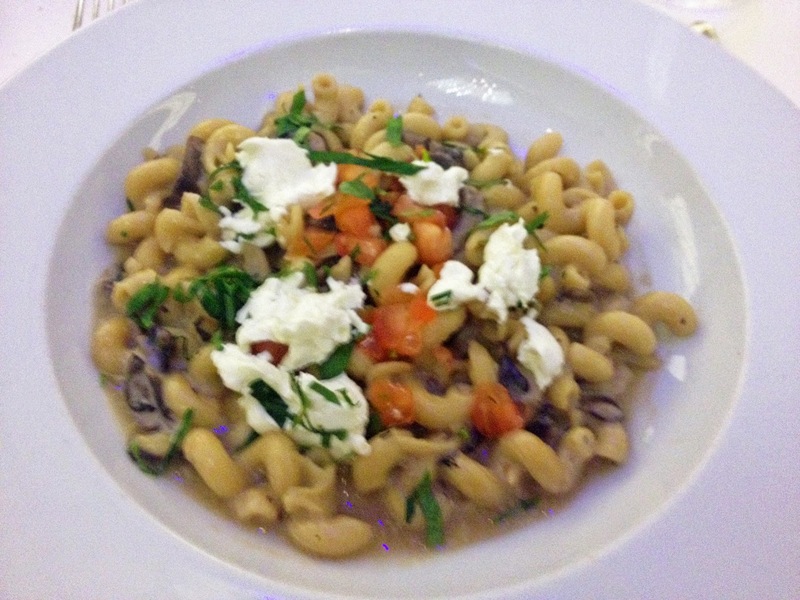 The Pasta with Wild Mushrooms and Goat Cheese I ordered for a main course was one of my favorite main dishes on the ship so far. Dessert was a delicious mix of Marzipone Mousse, a zeppole and ice cream. I once again found myself ready to turn in early after a full day on the Seabourn Sojourn. Another was yet to come, on the island of St.John.